4 Bedroom House For Sale in Tavistock for Guide Price £280,000. 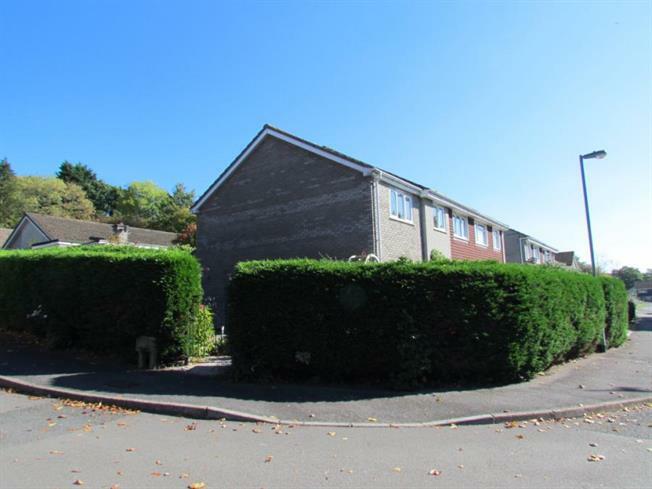 Guide Price 280,000 - 290,000 A superb and extended four bedroom semi-detached property situated in the popular residential area of Bishopsmead. Situated close to local amenities and offered with four bedrooms, versatile living accommodation and beautifully maintained gardens, this would make a lovely family home. uPVC door into entrance hall, double glazed window to front, radiator, door into lounge, door into dining room, stairs to first floor. Two double glazed windows to side, two radiators. Double glazed window to front, radiator, gas fire, under stairs storage cupboard. Opening through to conservatory and utility, a matching range of wall and base units with tiled splashback, space for free standing cooker, space and plumbing for dishwasher, one and a half sink and drainer with mixer tap. Double doors giving access to rear garden, double glazed windows to rear. Two double glazed windows to rear, door to rear garden, wall mounted boiler, base units with space and plumbing for washing machine, extractor fan, stainless steel sink and drainer, tiled flooring, radiator. Low level W.C, wall mounted sink with tiled splashback, extractor fan, tiled flooring. Loft hatch, storage cupboard with loft hatch. Double glazed window to front, radiator, door into en-suite. Double glazed obscured window to rear, low level W.C, pedestal wash hand basin, shower unit, radiator, extractor fan, storage cupboard. Double glazed window to rear, radiator, airing cupboard. Double glazed window to front, storage cupboard. Double glazed obscured window to rear, bath with shower over, pedestal wash hand basin, low level W.C, chrome towel rail.